We’re having another session of Indie Busking this weekend, with three new buskers to boot! Check out the website over the weekend to see us making games, and drop some money into the hat to net yourself all the games we make! So that’s basically pay-what-you-want for seven brand new games you watched come into existence from nothing! 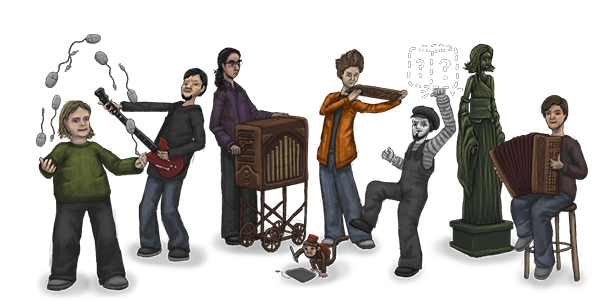 apart from that, remember to follow the Indie Buskers twitter account, and I’ll have a new game out on Monday!